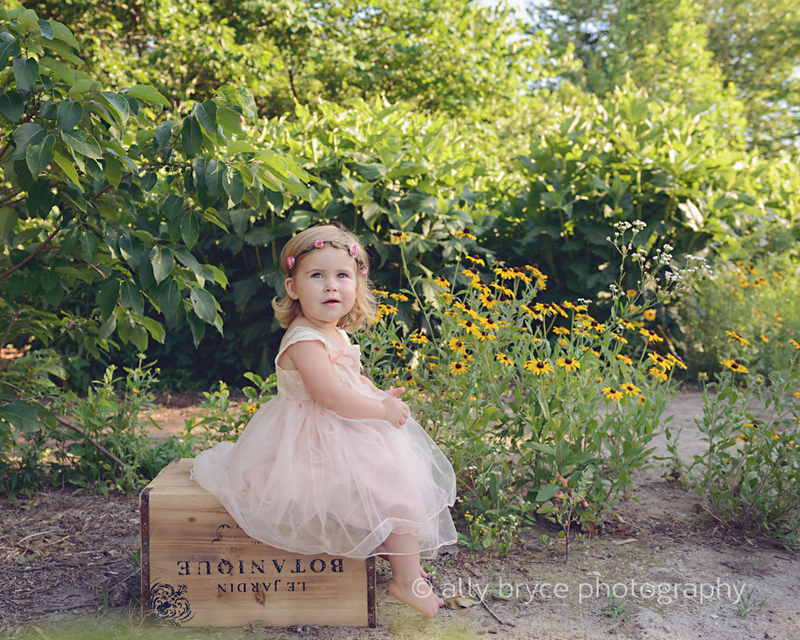 I met Miss Lilly almost two years ago for her newborn session. She was a dream to photograph. I was ecstatic when her mommy asked me to capture special images for her upcoming birthday. We ended up doing two different sessions at two different locations. 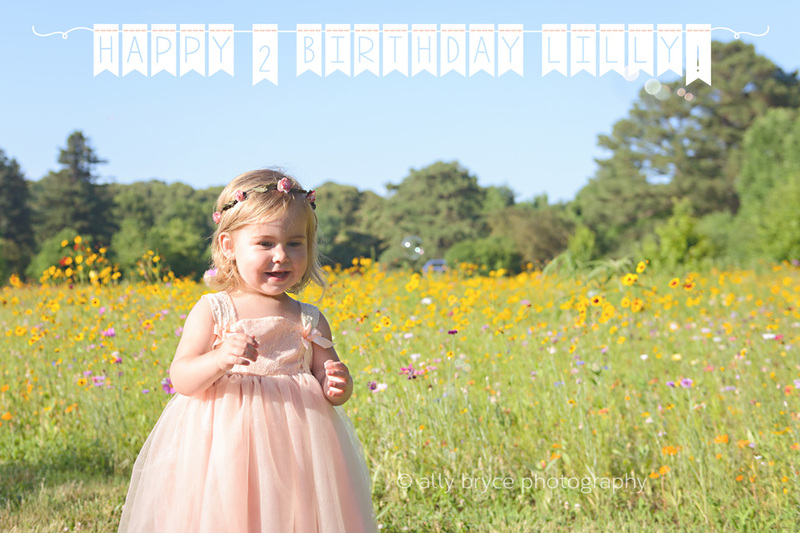 I couldn’t be happier with how the images turned out especially since the weather didn’t cooperate during the first shoot and Miss Lilly’s beautiful smile was almost a no show during the second shoot. She made her mommy and I work for it, but it sure was worth it! Here are some of my favorites! © 2016 ally bryce photography|ProPhoto Website | Designed by That's Kinda Cool!